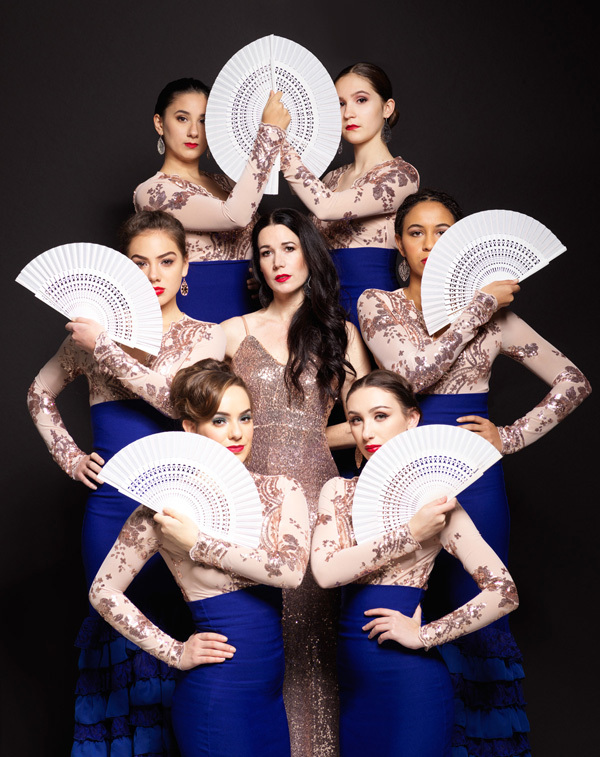 Karen Flamenco is an acclaimed collaborative and established flamenco dance company; a leader in the creation, production and education of flamenco dance in Vancouver. 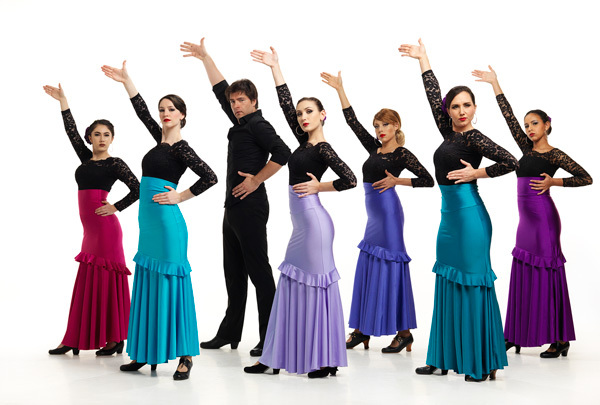 Traditional and innovative, this company’s unique style and approach has expanded the mysterious world of flamenco to a wider audience with their collaboration of theatre and dance. 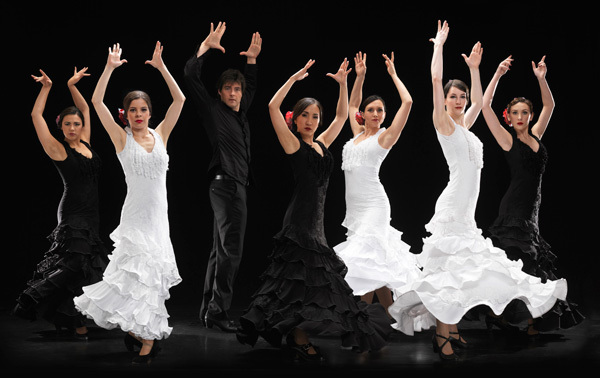 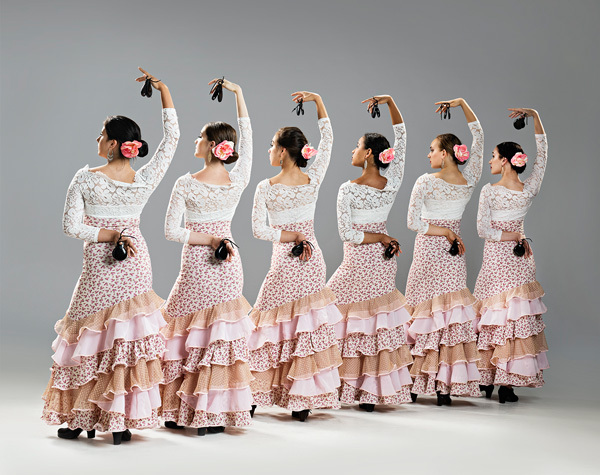 They have made a valuable contribution to the development and culture of flamenco dance in this city. 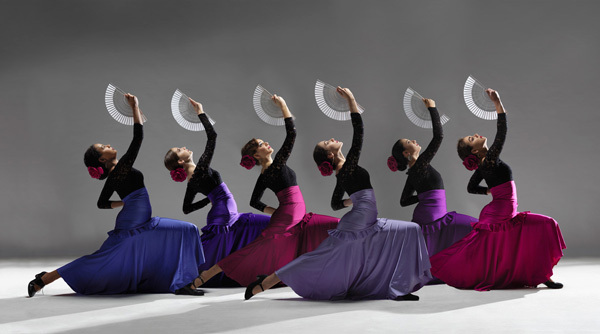 Karen Pitkethly is the artistic director and choreographer of this local dance company. 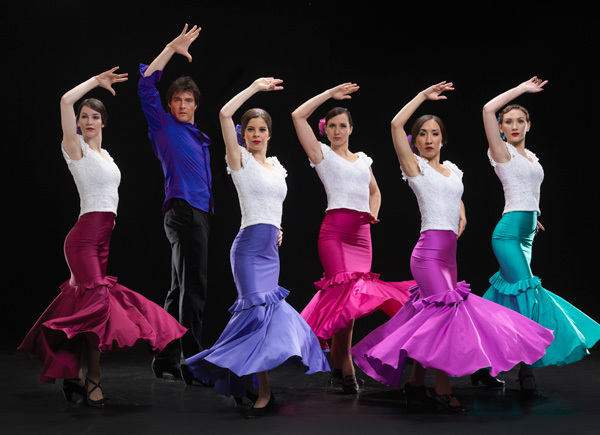 Karen has been active in the Vancouver flamenco scene for over 25 years. 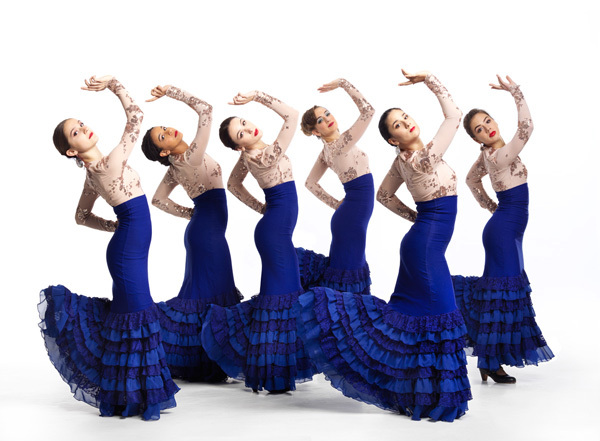 She currently teaches flamenco to over 200 students of all ages and levels at the studios located in the heart of Mount Pleasant. 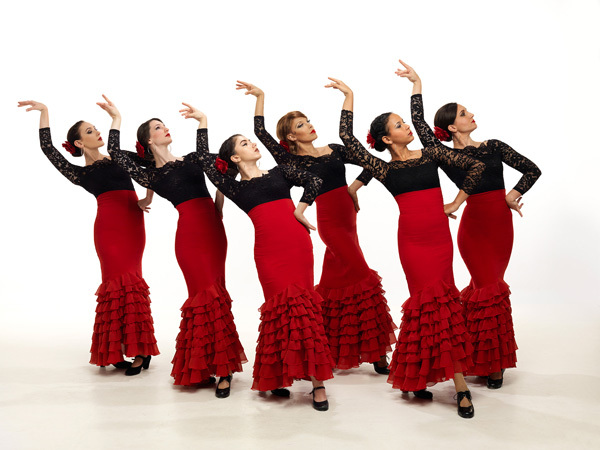 Karen maintains a high level of flamenco in Vancouver and brings in international talent to help educate her students. 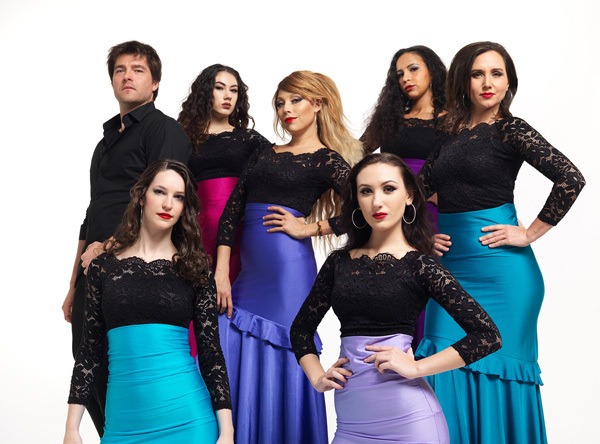 The dance company produces two large-scale productions at the Vancouver Playhouse each year, and every Saturday, they perform two one-hour intimate theatrical dance performances at The Improv Centre on Granville Island. 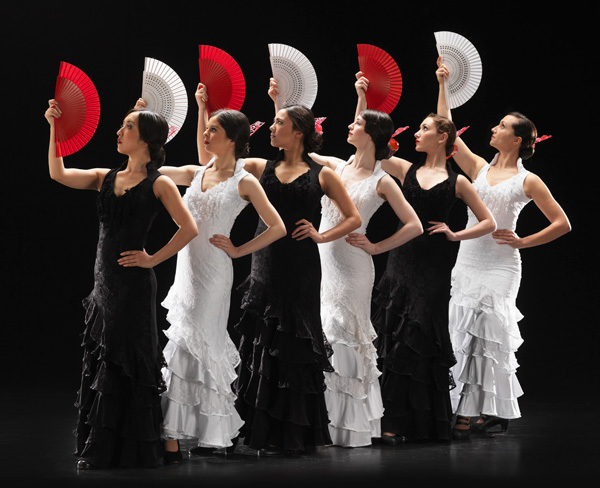 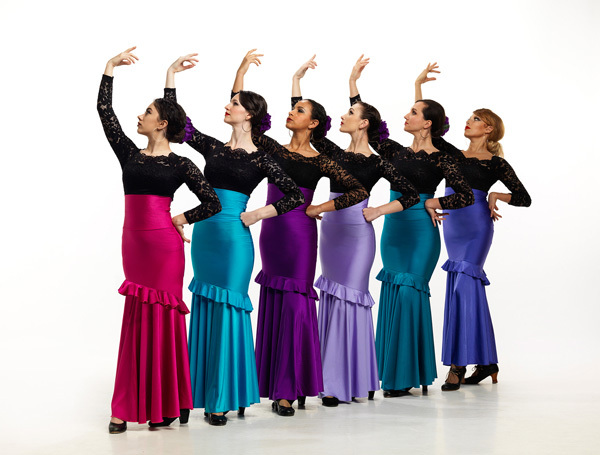 This young and innovative dance company intertwines masterful story telling, passionate music, and spirited dancing to capture the thrill of flamenco in our city.